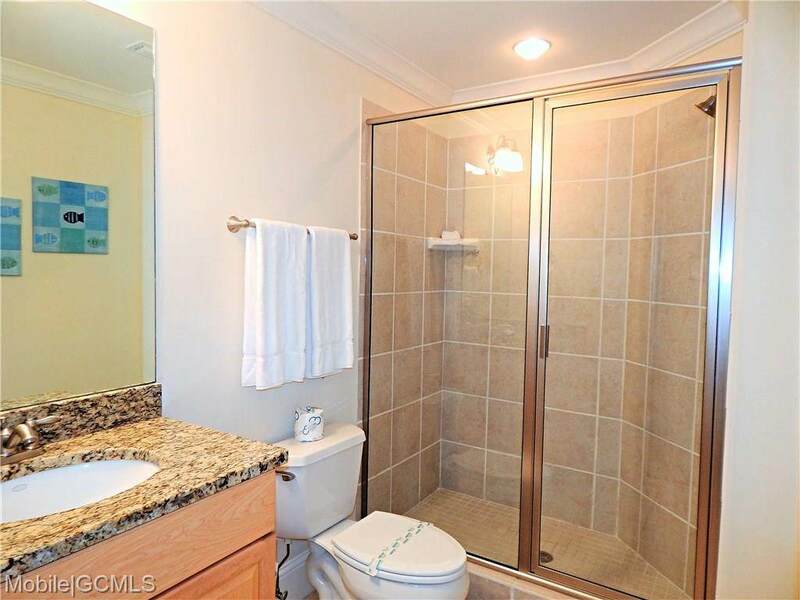 Beautiful corner unit on the 4th floor of Holiday Isle. 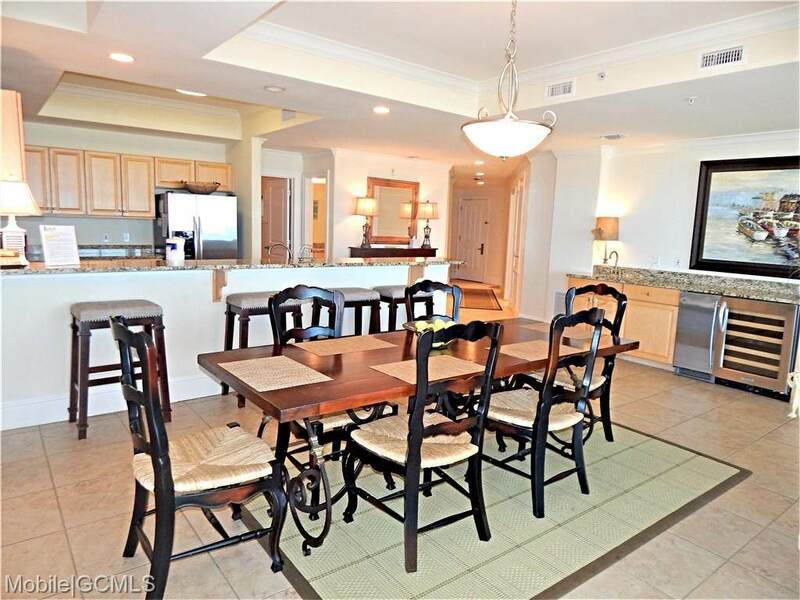 Floor to ceiling glass in living area that opens to a large wrap around porch furnished with dining table, sitting area and loungers., with spectacular views of the Gulf of Mexico. 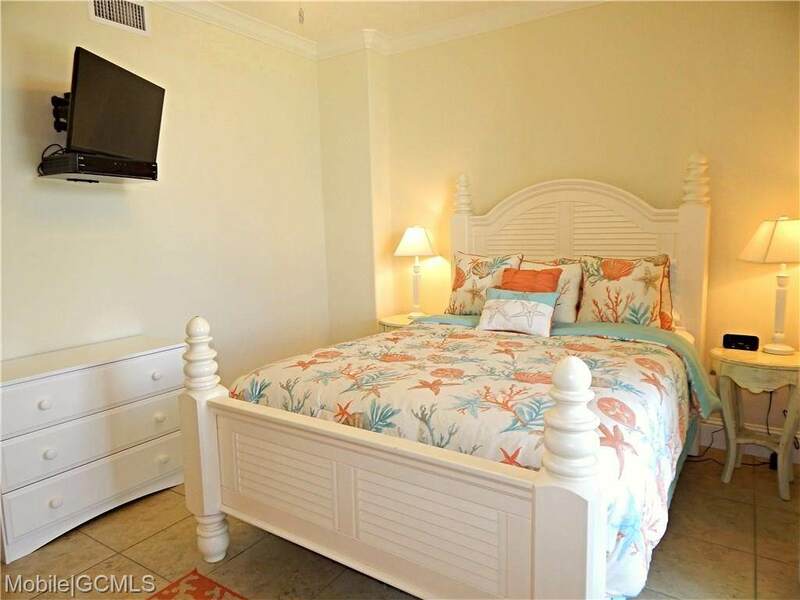 Interior is beautifully decorated including large flat screen tv's in bedrooms and living area. Wet bar with ice maker. Fully equipped kitchen. This unit is being sold fully furnished. Common areas include heated indoor and an outdoor pool, tennis courts, fitness center, hot tub, steam room, dry sauna and owners club room. Property is gated with private boardwalk to the beach. Some covered parking as well as open parking - 3 parking passes for this unit. 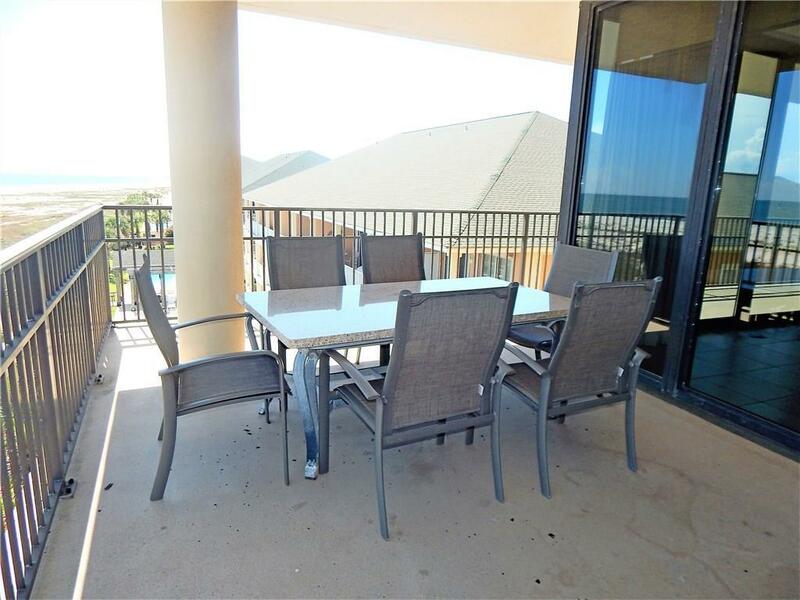 The unit is on a rental program.Come check out the fantastic views this unit has to offer. Listing courtesy of Teresa S. Mckinney of Delaney Land And Realty Llc.